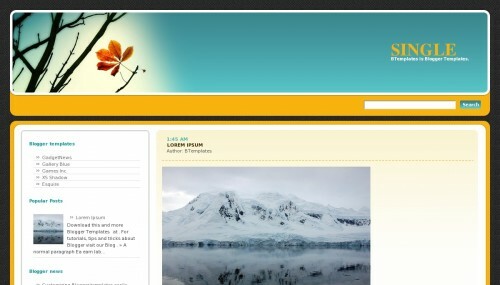 Single is a free blogger template with 2 columns, responsive design, left sidebar, rounded corners and vintage style. I love the way this looks on my site. Mostly. The font settings are too small and I REALLY wish that the posts would pick up the date. Any suggestions for code that would help this?